Students gain valuable work experience in the real world of work. It acts as a great starting point to explore a career path. Helps build self-confidence by interaction with different types of persons at the internship. Acts as a testimony to go beyond academics by going the extra mile. A few of the students may also get financial compensation in the form of stipend. Building a professional network helps imensely in the long run. 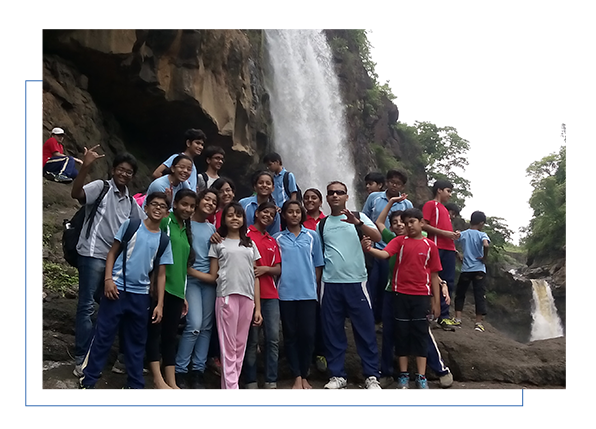 Every year, there is a student outbound planned for students at Indus World School. It provides several life lessons in a relatively short period of time. Normally, student outbounds are hectic and at the same time fun-filled set of activities where students learn through adventure activities, experiential learning, and discussions in a safe and supportive environment. It results in unearthing the leader in each student. Indus World School follows the concept of learning by doing and taking responsibility of own learning from early age. Hence, the concept of Student Led Conference (SLC) works well at the School. 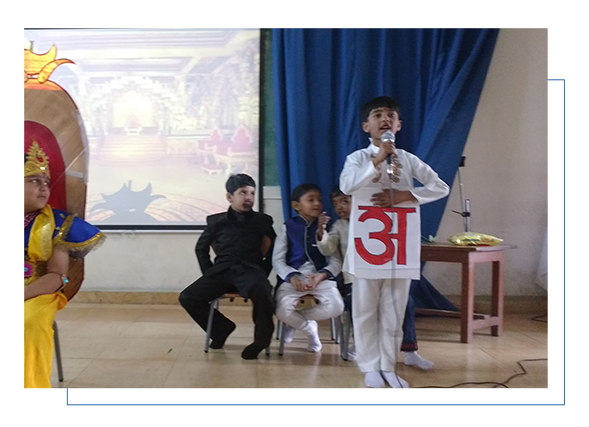 In each Student Led Conference, the students present the summary of learnings in the previous quarter or so and demonstrate through a variety of materials the progress made by them in the recent past. The key aspect determining the success of the students or the SLC is through preparation. In SLC, the key is for the students to prepare well. To prepare well for SLC, the students must have a complete understanding of the concepts or topics covered and must put in adequate amount of effort in coming up with a plan and tools that would help them summarize several days of learning in a few minutes! A few of the students take the portfolio approach while others make elaborate charts and display materials to explain the concepts and topics they covered. In addition, many students practice and conduct dry runs with fellow students or even the teachers. SLC is a great initiative for our students to develop in-depth understanding or concepts and topics and develop self-confidence and presentation skills. Teenage Conference is a unique conference, which is conceptualised, designed and delivered by the teenage students. It is an annual event and in every teenage conference, various issues related to teenage are discussed and debated. Teenagers from a large number of schools participate in the teenage conference.